Need help with a DUI or DWI? 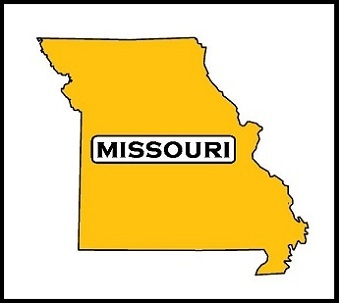 Each individual state has different laws concerning alcohol related driving offenses. 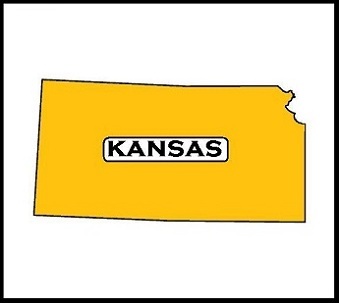 We service both Kansas and Missouri. For accurate and relevant information, please select the State in which you have been charged with a DUI or DWI.